Planted from cuttings collected by Claudio Alcorso on holiday in Burgundy in 1963, the combination of these Pinot vines and site gives this wine a unique character. Shallow soils sitting on sandstone have kept yields low, while the sea breeze slows flavour development. Picked at the height of perfumed floral flavours, this vintage has resulted in fine tannins and colours. Aromas of alpine berries, summer cherries, wild violets and spice meld with French oak. The palate is classical. A touch of stalk and oak puncheon tannin gathered through fermentation and maturation complement the natural finesse of the early harvest. This long wine shows autumn cranberries, accompanied by minerals and a taut acidity. Rewarding for those with the patience to cellar. 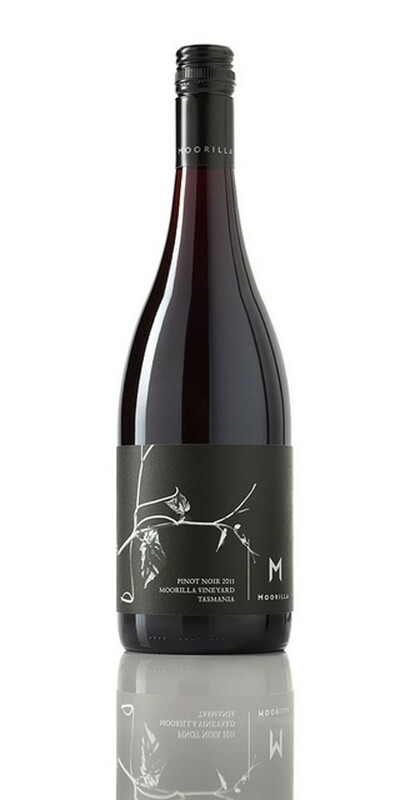 Notes provided by Moorilla Estate.